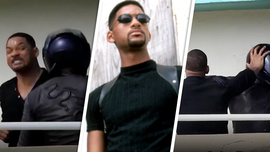 S*** Gets Real for 'Bad Boys' Fight ... 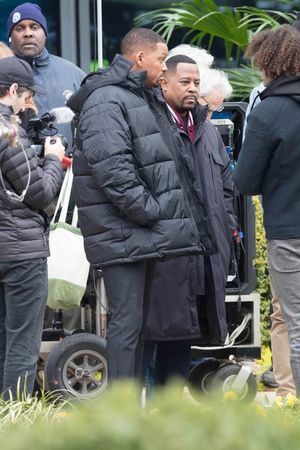 Hold the Stunt Double!!! 'Wow' Viral Dancer Goes VIP ... You're In My Music Video!!! 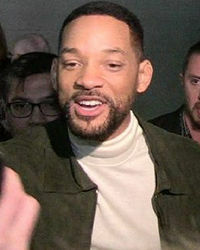 Will Smith as Serena's Dad? ... Hell Yeah!!! Gunning To Be Next Will Smith ... I'm Serious About Acting! 'Aladdin' Fans Fuming ... Who's the Smurf?!? The 'Bad Boys' are Back in Action ... Still Bad in Their 50s!!! I'm in L.A. for an Audition But, I Won't Say If It's 'Bad Boys 3'!!! 'Showtime' Coming to Vegas ... VIP Treatment for Everyone!! 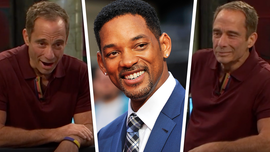 Will Smith Starting His Own TMZ?